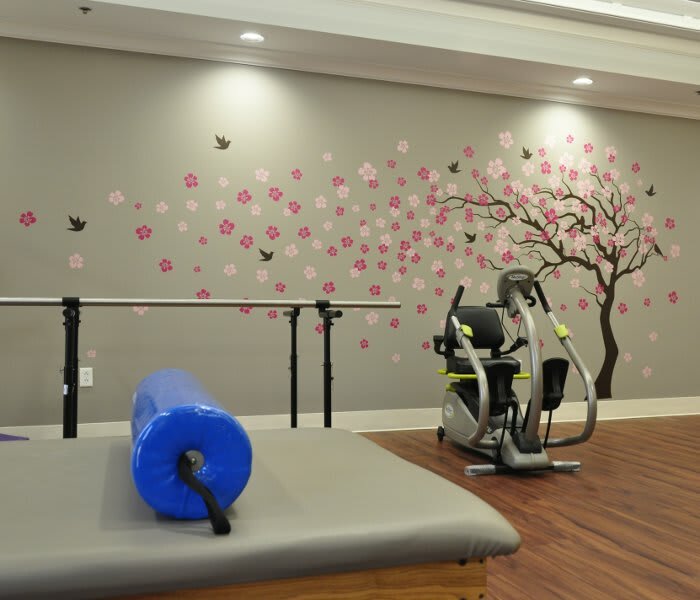 At The Florence Presbyterian Community, we encourage residents to participate in our comprehensive wellness program. 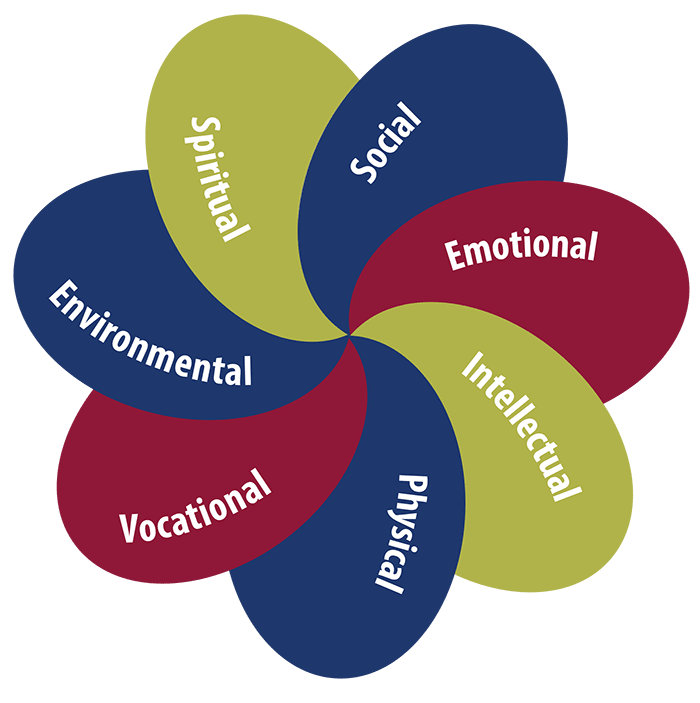 The program is constructed to integrate the Seven Dimensions of Wellness into daily choices and routines for a more productive and engaging lifestyle. This “wholeness” philosophy is woven into the efforts of promoting individual preferences and meaning. Emphasis is on providing a more enriching life experience through the power of knowledge. At The Florence Presbyterian Community, health and well-being are top of mind. That is why our Wellness Director focuses on fitness and overall well-being while promoting an environment filled with fun and vitality. PCSC Wellness Directors coordinate learning opportunities while directing a variety of fitness classes designed for various abilities. Explore our wellness program further by contacting PCSC senior living community in Florence, South Carolina, today.